Michel van Roozendaal (M.Sc. Aerospace Engineering; MBA INSEAD, Fontainebleau; b. 1963) has been appointed President of the MacGregor business area. 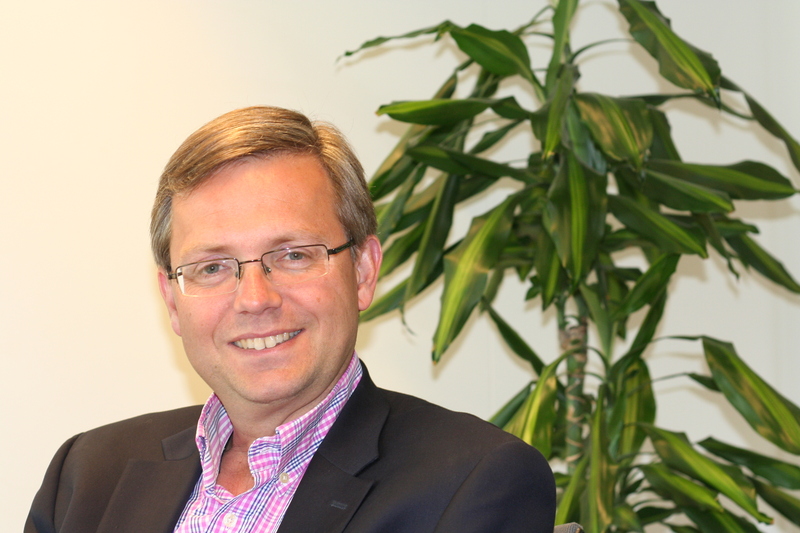 He will be a member of Cargotec's Executive Board and report to President and CEO Mika Vehviläinen. Michel van Roozendaal joins from Ingersoll-Rand where he has been heading the Thermo King Global Marine, Rail and Bus businesses. Prior to this he has held global general management roles with companies such as United Technologies, Danaher, JCI and Honeywell. With over 25 years in technology businesses with exposure to product development, manufacturing and sales, van Roozendaal has been responsible for delivering integrated solutions to customers in a variety of different fields. "I am delighted to welcome Michel to Cargotec. We have initiated several development programmes to raise the MacGregor business to a higher level and with Michel's experience I am confident we will succeed. Despite the short-term challenges in MacGregor's markets we have a strong brand and competences to build on," says Cargotec's President and CEO Mika Vehviläinen. "I am truly excited to be joining MacGregor, a clear leader in its industry. The marine sector is undergoing constant change but is a sector that will continue to benefit from increased globalisation and growth in trade," says Michel van Roozendaal. Michel van Roozendaal will start in his new role during August 2015. His CV and image are attached.